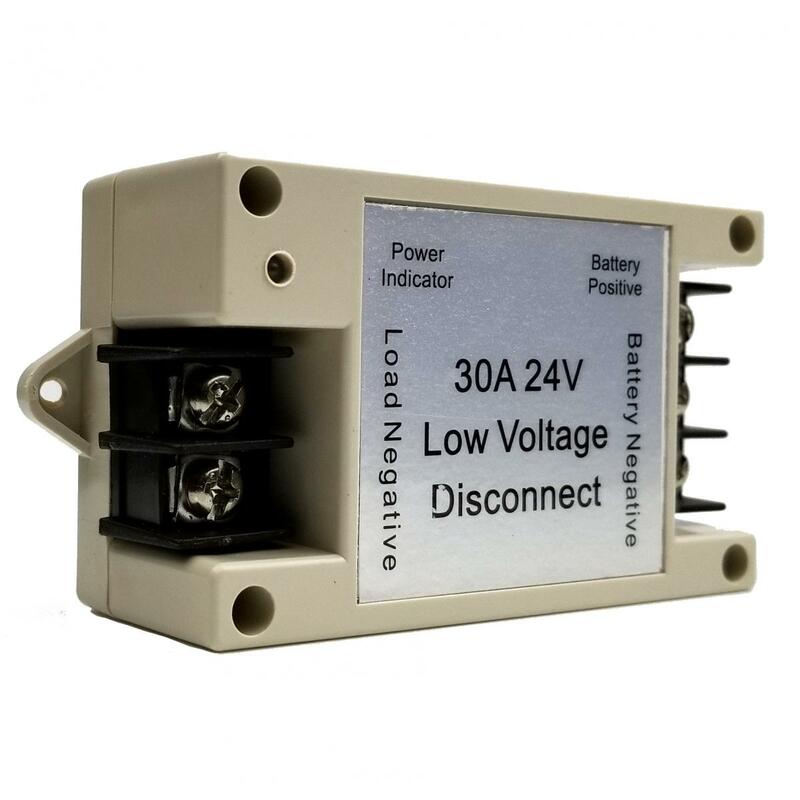 Features: The circuit has low self-consumption, low line loss, accurate voltage detection, safe and reliable control, and long-lasting durability. Battery indicator: High power green, medium power red and green, low power red, over discharge and short circuit light off. 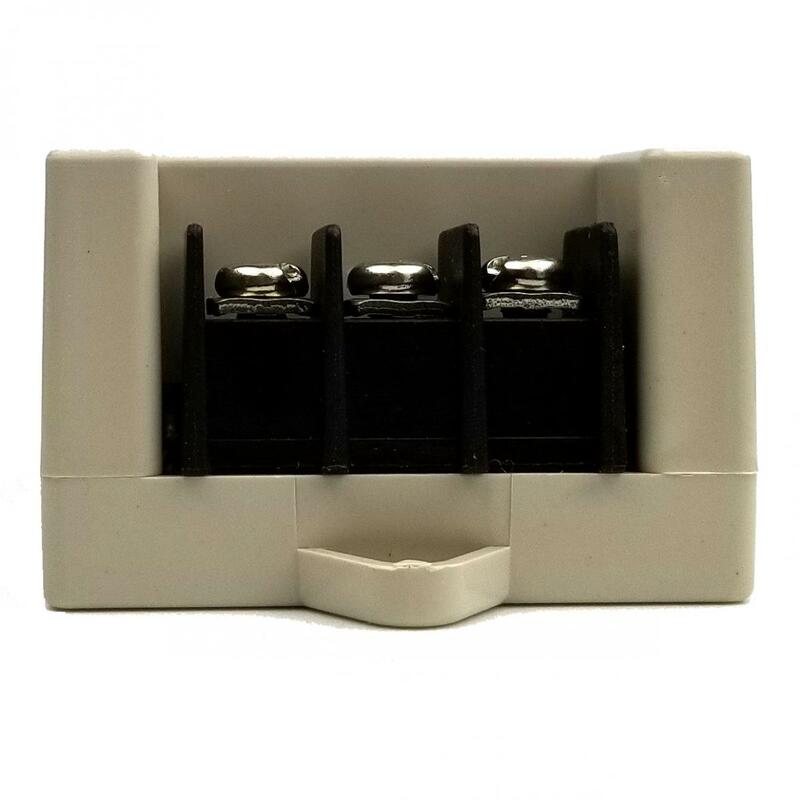 Use chip control: accurate voltage detection, reliable control, short circuit overload and over temperature protection, avoid performance damage and extend the life of the protector. After over-temperature and over-discharge protection, it can automatically resume and reduce manual operation. 2. 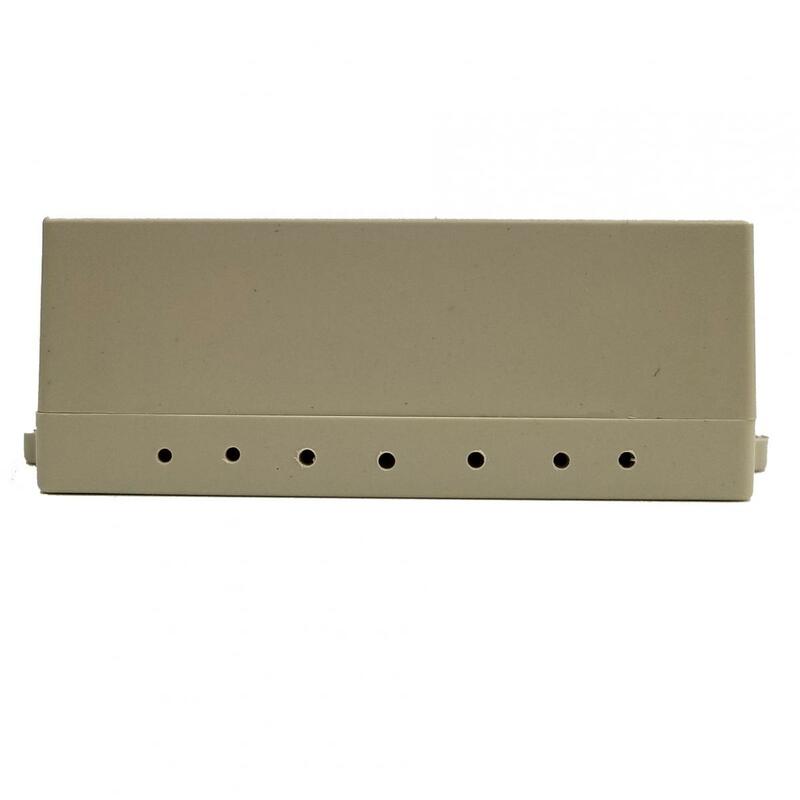 The module has high-voltage sensitive components, so try to avoid direct contact with the metal terminals when wiring. When wiring, please use with qualified wire and tighten it. Please fix the controller to avoid vibration. 3. When using the protector with the system, please contact customer service if you have any uncertainty parameters. 5. The battery capacity is unlimited, it must be charged with the right battery charger and must have an anti-reverse charging function. 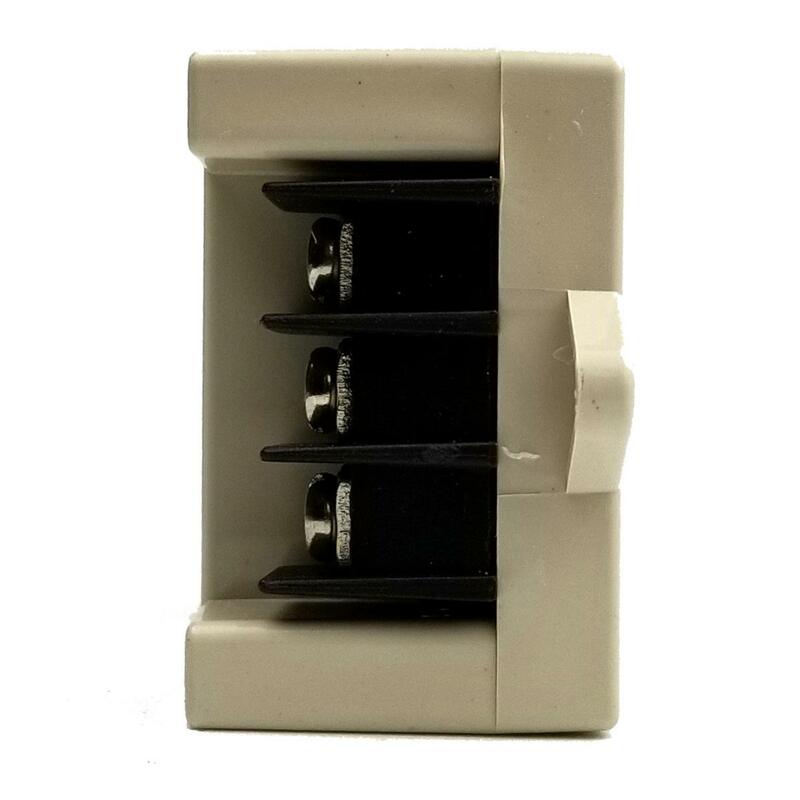 This Low Voltage Disconnect device Prevent battery from over-discharge and prolong battery service lifetimePurpose: Prevent premature damage caused by excessive battery dischargeFeatures: The circuit has low self-consumption, low line loss, accurate voltage detection, safe and reliable control, and long-lasting durability.Protection: Low voltage automatic protection, automatic restart, reverse con.. 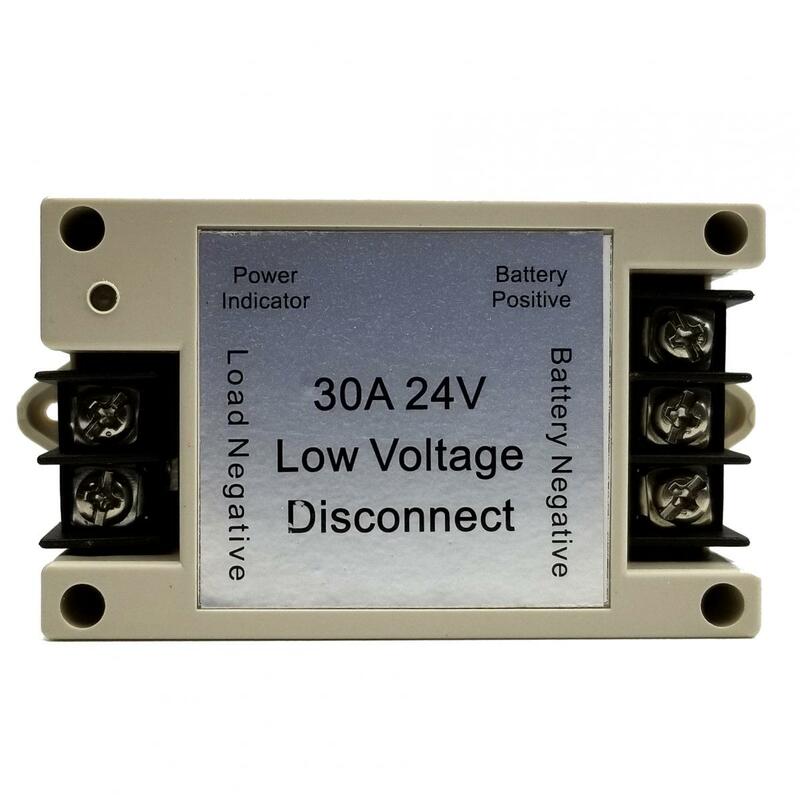 This lvd module Prevent battery from over-discharge and prolong battery service lifetimePurpose: Prevent premature damage caused by excessive battery dischargeFeatures: The circuit has low self-consumption, low line loss, accurate voltage detection, safe and reliable control, and long-lasting durability.Protection: Low voltage automatic protection, automatic restart, reverse connect protection, po.. 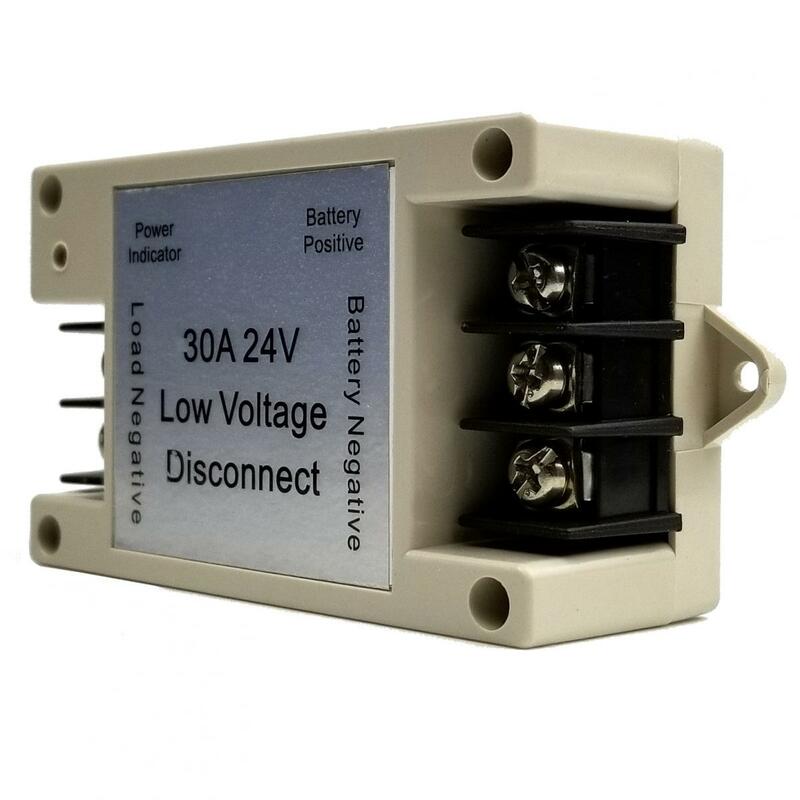 This low voltage disconnect module device Prevent battery from over-discharge and prolong battery service lifetimePurpose: Prevent premature damage caused by excessive battery dischargeFeatures: The circuit has low self-consumption, low line loss, accurate voltage detection, safe and reliable control, and long-lasting durability.Protection: Low voltage automatic protection, automatic restart, reve..